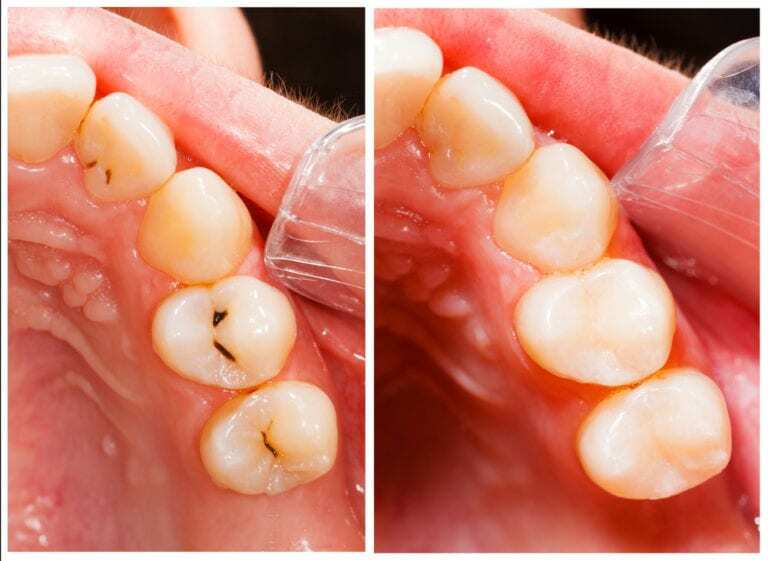 Composite fillings are cured with light at our dentist office. You should be able to return to normal activity and oral care immediately after your visit. It’s normal for treated teeth to experience some sensitivity to hot and cold in the days following treatment, but sensitivity that persists beyond a week should be reported to our dentist.